Being the largest online retailer of steel storage solutions we have been overwhelmed with the huge demand for plastic/ resin garden sheds. We have found many customers who are either renting or tend to move around a lot, are after semi-permanent storage solutions which are still durable and reliable. So naturally, we have made sure to source and provide some of the worlds resin storage solutions. Of course, steel garden sheds can be disassembled and relocated but with resin sheds or deck boxes it’s much easier! The plastic is water, fade, crack, dent and rust proof! 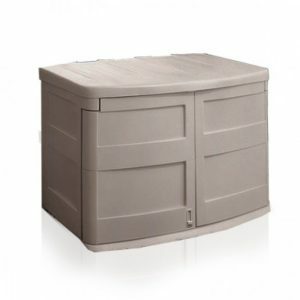 These lightweight resin storage units are available in modern natural colours so they easily blend in with the outdoors or compliment your entertainment space. They are great in any backyard and also lockable for extra security. The Suncast products are made of a durable high impact polypropylene resin which includes a special UV sun protection as well. 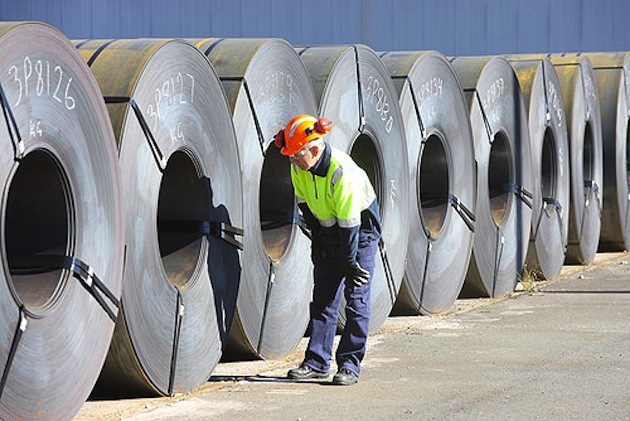 All of these products are manufactured in the USA and can be delivered to home addresses in Australia for free of charge! 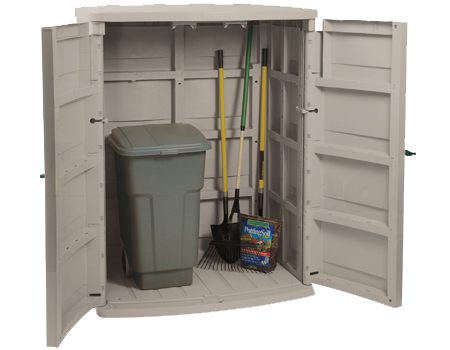 Resin or Plastic Garden Storage solutions are durable and a safe investment. Gone are the days we only could build steel sheds, today with modern plastic solutions we can have beautiful lightweight sheds we can take wherever we go!